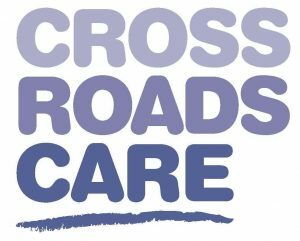 Crossroads Care Kent support Carers and the people they care for. 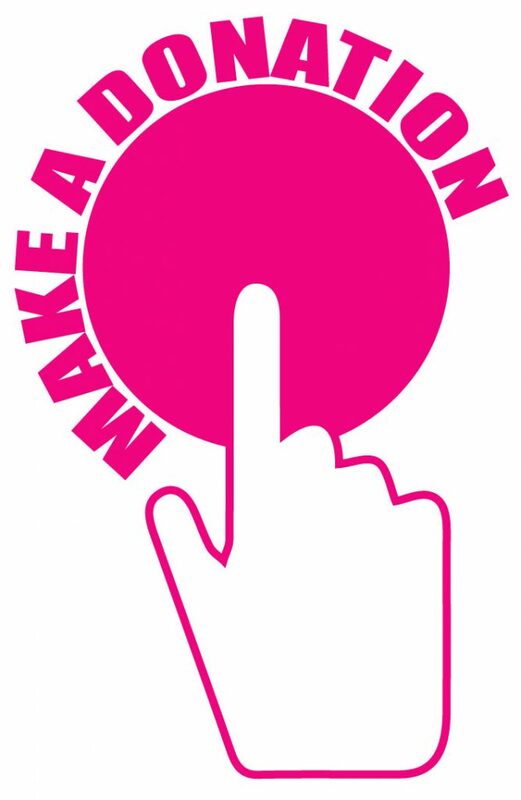 They help Carers to make a life of their own outside caring by providing quality care services offering peace of mind while they enjoy some time to themselves. If you are providing care or support to a family member or friend because they are ill, elderly, frail or have a physical or learning disability, they can help. 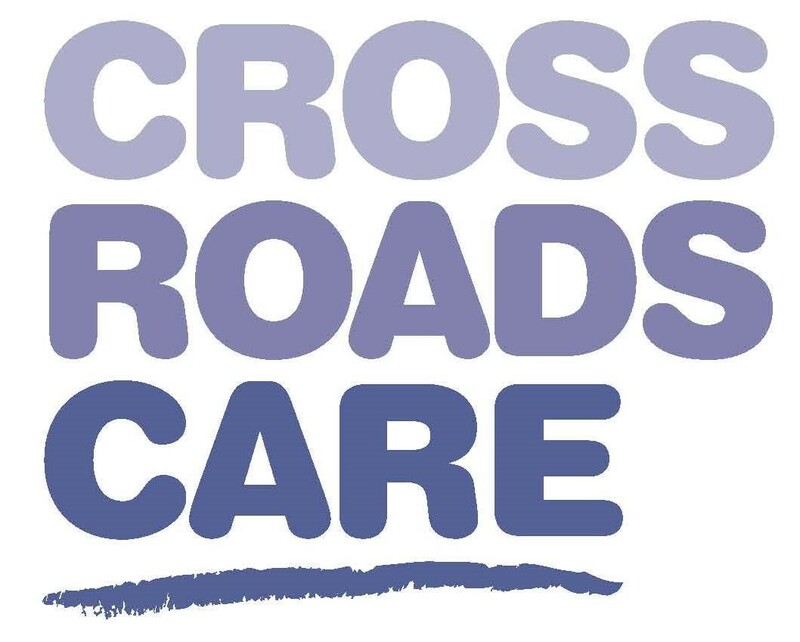 Crossroads Care Kent’s aim is to keep loved ones and the caring unit together.